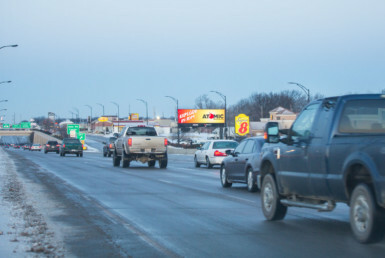 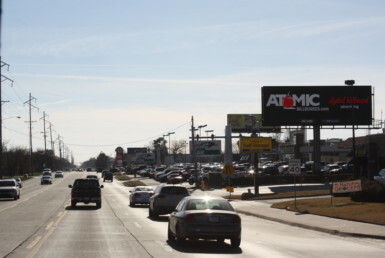 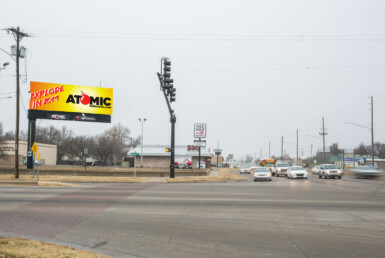 This billboard catches traffic moving toward Bradley Fair Shopping Center, Best Buy, Kohl’s, Walmart and other national restaurants and retail chains. 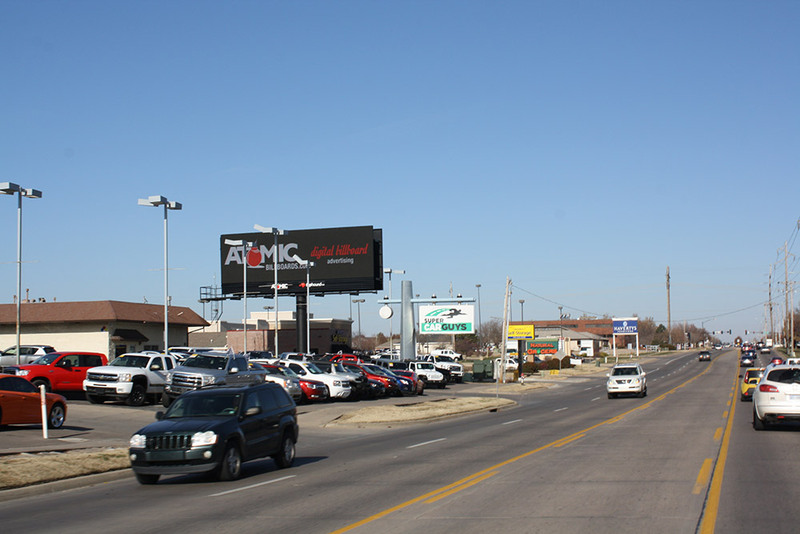 Billboards in and advertising in Wichita, Brookhollow, Forest Hills, Lake Point, Rockhurst, Vickerage – premium Midwest billboard location! 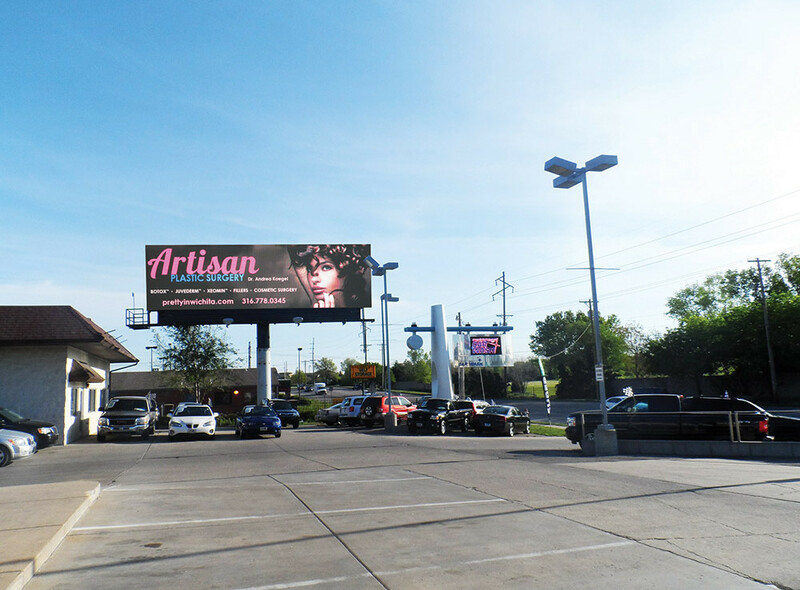 Buy this digital billboard online at Fliphound 1657 North Rock Road #21658.